ICC prosecutor Fatou Bensouda said last year there was a reasonable basis to believe war crimes and crimes against humanity were committed in Afghanistan and that all sides in the conflict would be examined, including members of the US armed forces and Central Intelligence Agency. 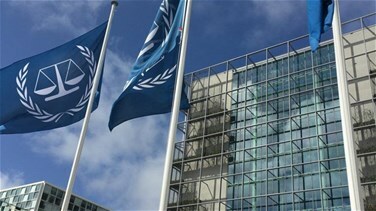 The United States did not ratify the Rome treaty that established the ICC during the presidency of Republican George W. Bush. Instead, it adopted the American Services-Members' Protection Act, nicknamed the Hague Invasion Act because it authorized the use of any means necessary to free US personnel held by the court.